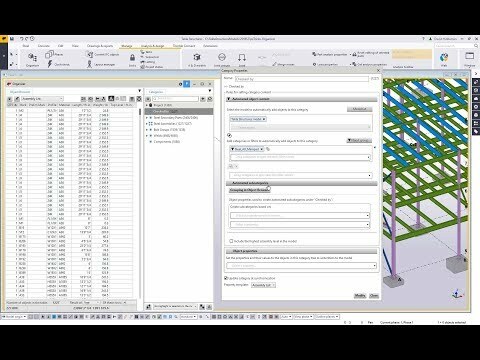 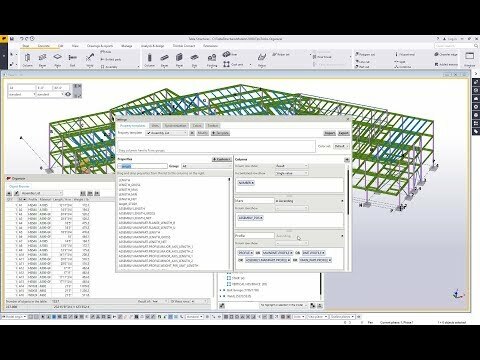 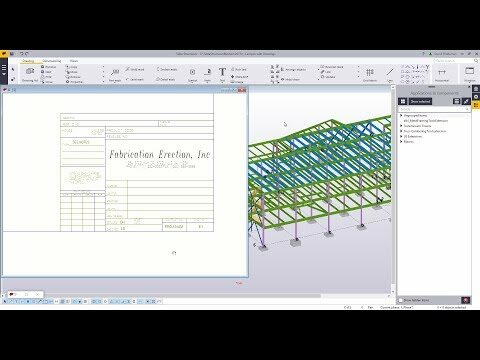 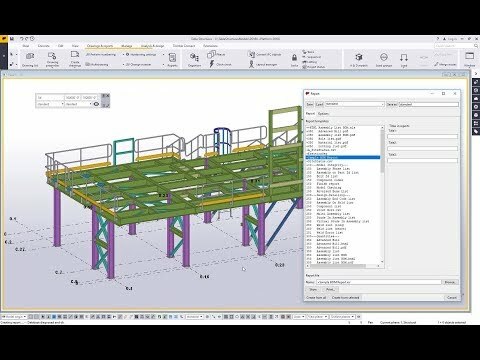 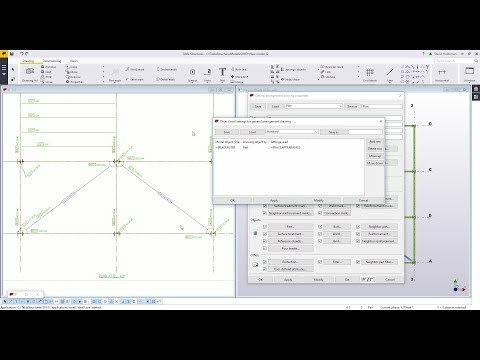 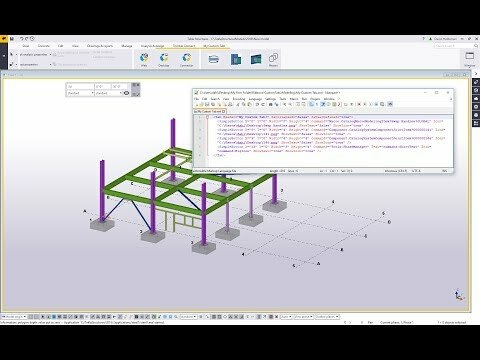 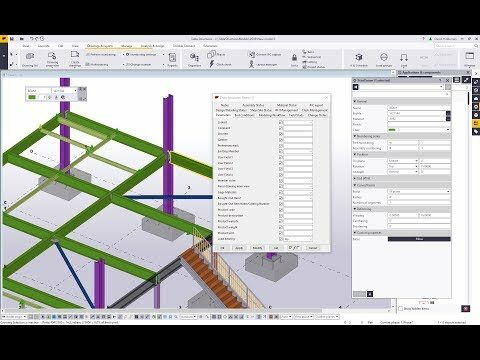 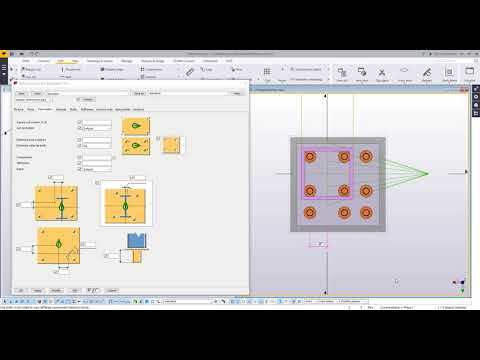 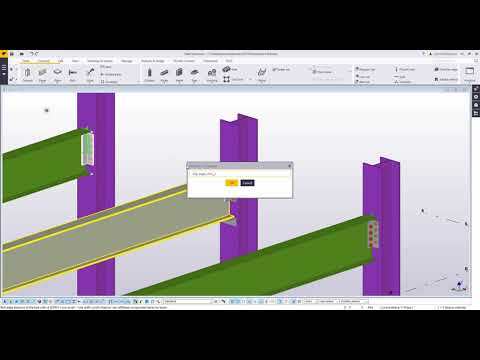 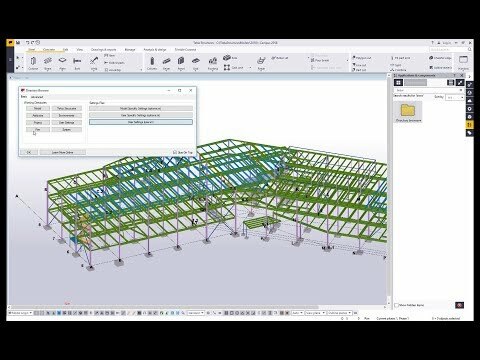 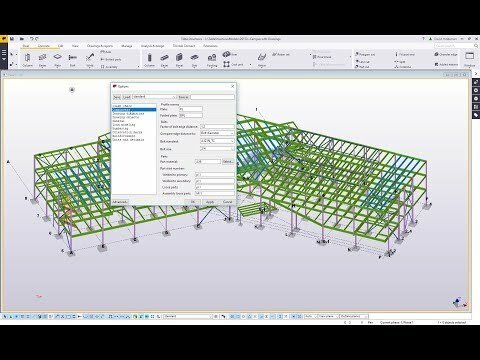 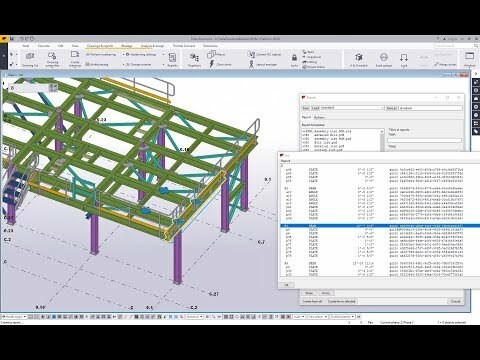 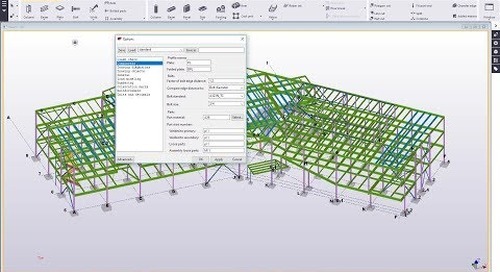 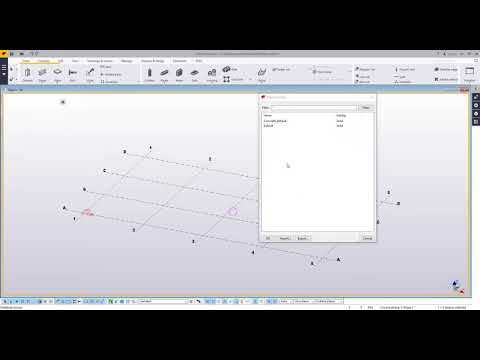 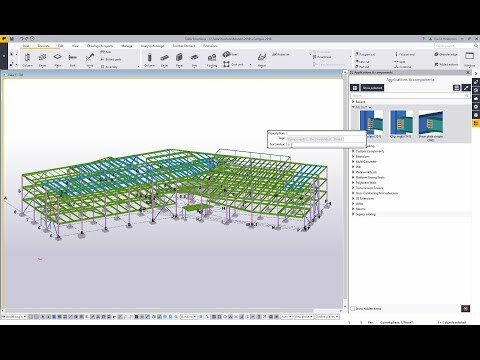 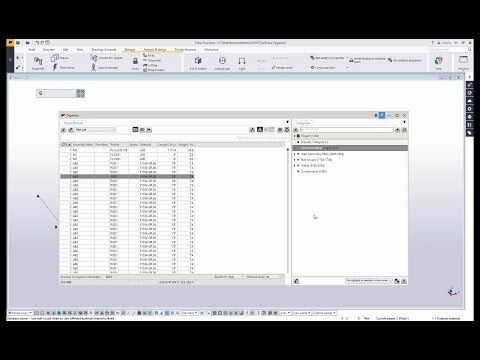 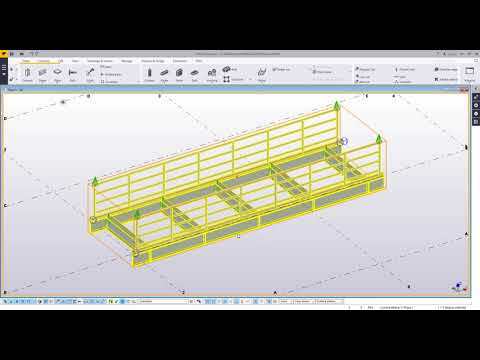 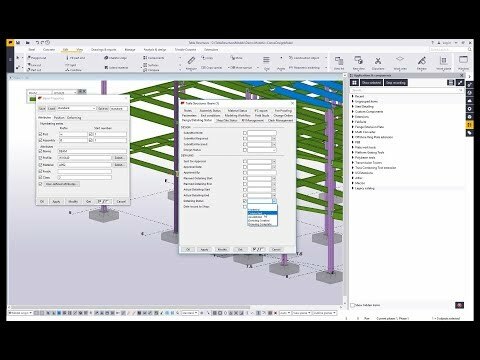 Today's tip is a quick feature that many Tekla modelers, especially on the steel side, are not aware of. 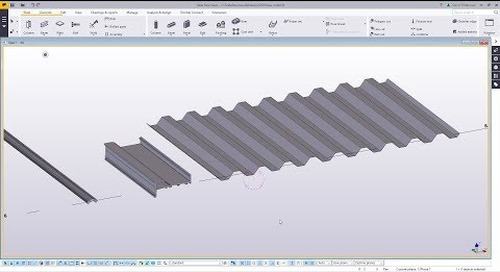 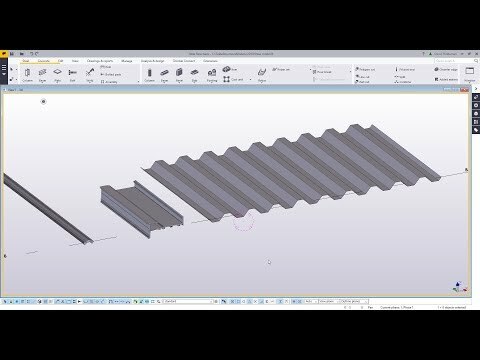 If you need to modify the shape of a cut, you don't always need to accomplish it with one command or object, instead you can actually cut the cut to restore material to your steel objects. 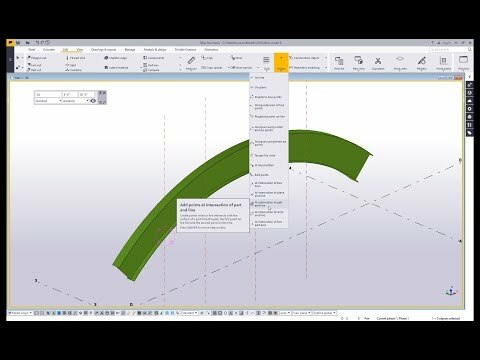 In this video we show a simple real world example how we can add a radius chamfer to a flange notch without recreating the overall cut.